If you’ve noticed that lights on your dashboard have turned on, it’s important to bring your vehicle into an expert auto care shop for accurate automotive diagnostics to make sure it’s not being caused by a serious issue. Occasionally, illuminated dashboard lights can be caused by an electrical issue, but it can also be an indicator of problems related to your engine or other essential parts. When you’re looking a shop that can provide efficient car computer diagnostics coupled with quick, high-quality service, look no further than Bender’s Auto Care! 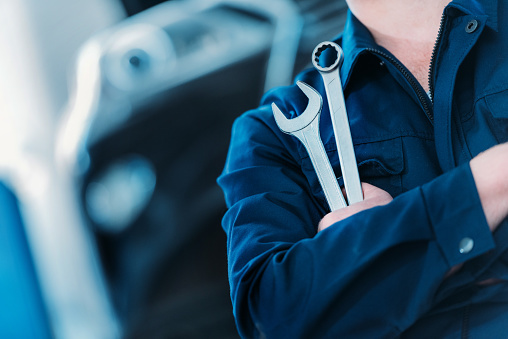 We’re the friendliest full-service auto shop in the Covina CA area providing the quickest turnaround time. 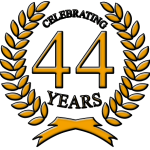 With over 40 years in the business, we’ve seen it all – and we’ll have your vehicle diagnosed and repaired before you know it! When you see your dashboard warning lights lit up, it’s important to schedule an automotive diagnostics appointment as soon as possible. Even if your vehicle is running fine, being proactive may save you money and hassle down the road. Often a check engine light or maintenance light is a warning that an issue is just beginning; letting it go for too long may allow the problem to progress to the point that a major repair becomes necessary. When you schedule your car computer diagnostics appointment with us, our team of highly-skilled ASE Certified Technicians will scan your vehicle’s onboard computer to determine what’s causing the light to turn on. Once diagnosing the issue, they’ll quickly begin your car computer repair; in most cases, we’ll have your vehicle repaired and ready to go within 24 hours! We understand that being without your car can be a hassle; that’s why we work hard to make sure you don’t have to go long without it. We also provide a convenient shuttle service so you won’t need to worry about arranging a ride to drop off or pick up your vehicle. If your vehicle requires a more extensive repair that’ll take longer than 24 hours, we’ll even help you arrange a rental car at a discounted price. We aim to provide the best possible customer service, and we’re sure you’ll notice a huge difference compared to other auto shops! Whether you need automotive diagnostics, maintenance, electrical repairs, or even restorations, we’re your friendly Covina CA one-stop auto shop. Contact us today to schedule your appointment!